They’re stuffy, dull, and aren’t optimized for human beings to read. No one opts to pop a mid-morning sleeping pill at their desk, but diving into your library of internal documents is probably about as soporific. There’s no shortage of data on the importance of visuals and how to write content that gets read, but when it comes to internal documents, it’s naively accepted that they can be incomprehensible, unappealing walls of text. What’s the point, you may ask? Marketing communications, on the other hand, are much more likely to be optimized for readability. 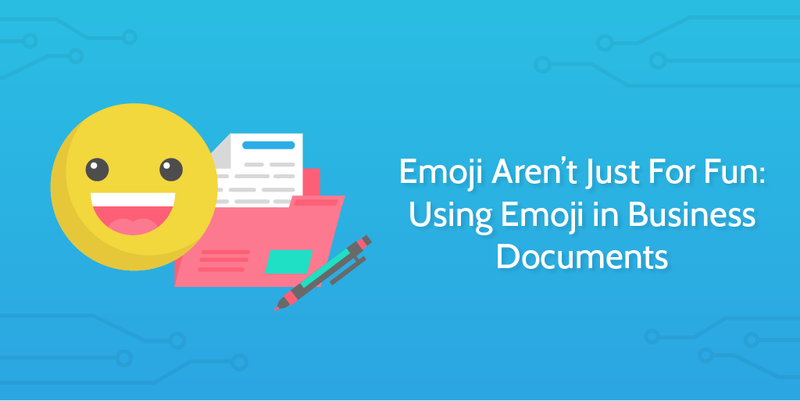 Taking a leaf out of the marketing playbook (which says that emoji result in 25% higher engagement), you could try optimizing your business documents with emoji to turn dry text-walls into digestible, scannable, and memorable documents. If It’s Hard to Read, It’s Hard to Do — a psychology paper by Hyunjin Song and Norbert Schwarz — states that “people misread the ease of processing instructions as indicative of the ease with which the described behavior can be executed”. 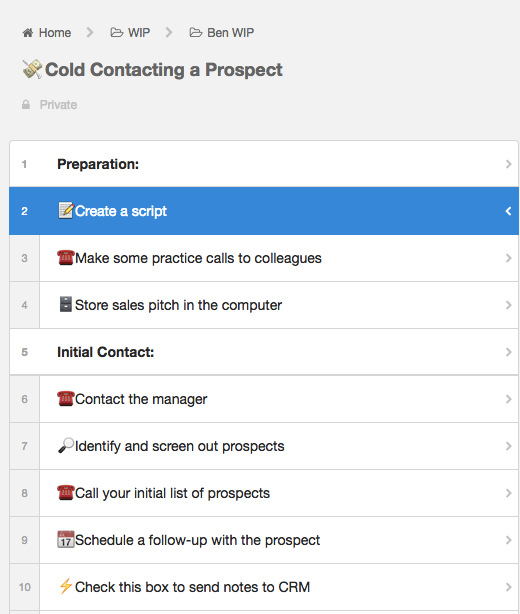 In short, if your SOP looks unappealing and hard to execute, it’s going to be less effective and followed less closely. Human error will go up, and efficiency will go down. And so, in this post, I’m going to explain how you can use emoji to make processes clearer, visually appealing, shorter, and more readable. For inter-departmental processes (a blog post process that involves both the marketing team and the design team, for example), you could use emoji to indicate the part of the process that’s handed off to another department. At a glance, process participants can get a better idea of which departments are responsible for which tasks. Plus, it looks a lot cooler. Business Process Model & Notation is the most common standard for mapping business processes. I’ve already explained in a previous post how to use it to draw visualizations of processes, but you can also use some of the elements as emoji in your processes to quickly show the type of task the participants need to do. 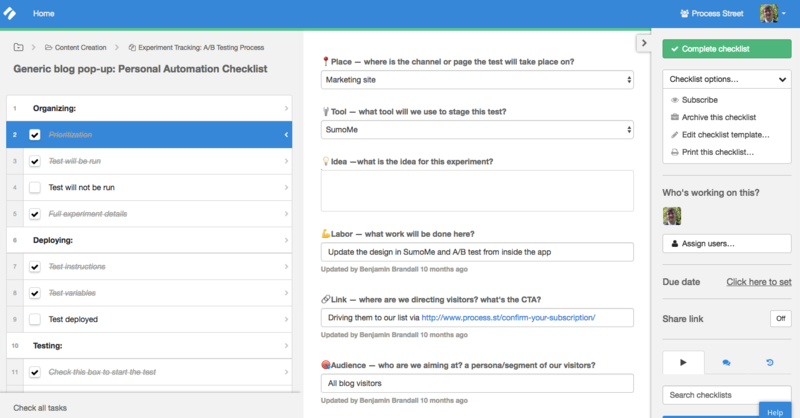 Participants can easily visualize their workflow steps this way, and it also makes it clear which checkboxes will trigger automations. While the lists I’ve already shown you cover a big part of what happens inside processes, I also had some miscellaneous ideas that could be useful. For example, what about using color-coded diamonds to represent logical branches? The only real attempts I’ve seen to use emoji in business documents are from Kurt Braget, a startup founder and developer. Read more here about PILLARS, Kurt’s growth hack tracking system. See the full explanation in Kurt’s Medium post here. Emoji started out as a mobile-only option, but soon moved into the wider world of the web. That makes emoji less practical to use on desktop unless you use the Mac’s touch bar or get a dedicated physical emoji keyboard! 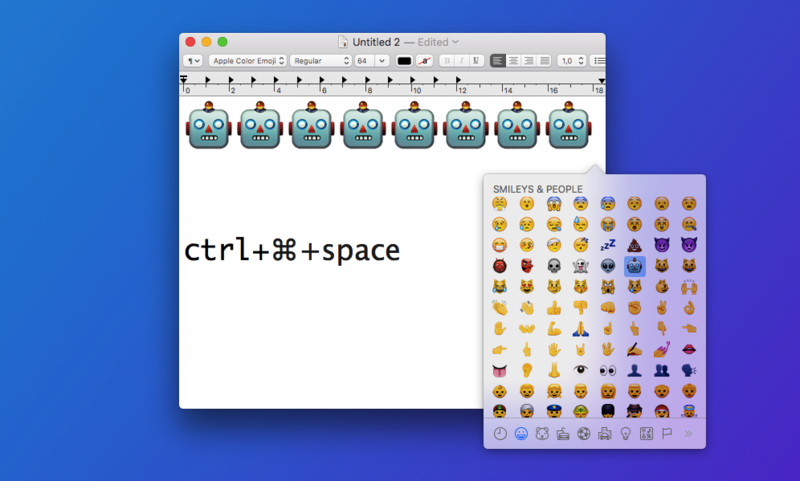 Apple has made it extremely easy for users to access emoji from desktop and insert them into any text area. For other systems, you’ve got two options. 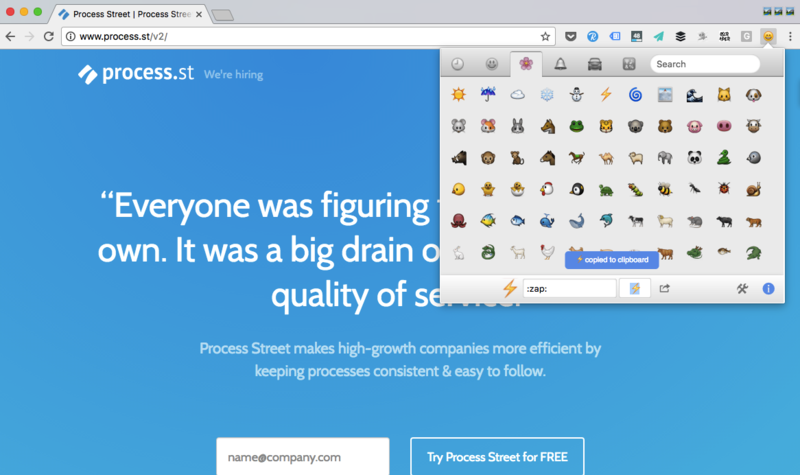 The first is to use a Chrome extension like EmojiOne or Emoji Helper. The latter also works on Firefox, Opera, and Safari. Alternatively, you can go to Emojipedia, search the emoji you want, and just copy-paste it. While the basic emoji specifications are fully agreed on by Unicode, the way they’re displayed on different platforms can differ quite significantly. One of the most common kinds — the ones you can see in Process Street screenshots above — are designed by Apple. 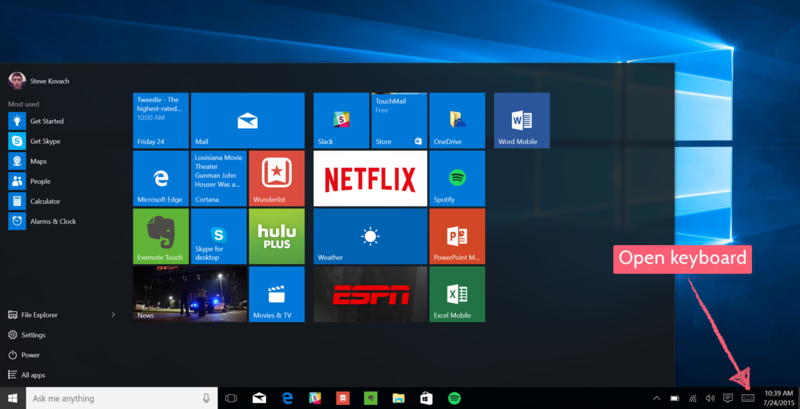 The other major ones are Twitter’s emoji set (as seen in the text of this post), and Microsoft’s. Unlike something like ISO 9000 or BPMN, there’s no formal applications for emoji (yet!). That means that it’s all up to interpretation. In this post, I’ve tried to show you everything I know and everything I’ve found about practical uses for emoji outside the realms of teenagers on their phones. Are emojis showing up in the right way, in every email system, e.g., Gmail, Outlook? They definitely render correctly in Gmail (you can see a screenshot near the top of the article), and Outlook’s notorious emoji incompatibility does also seem to have been recently fixed. 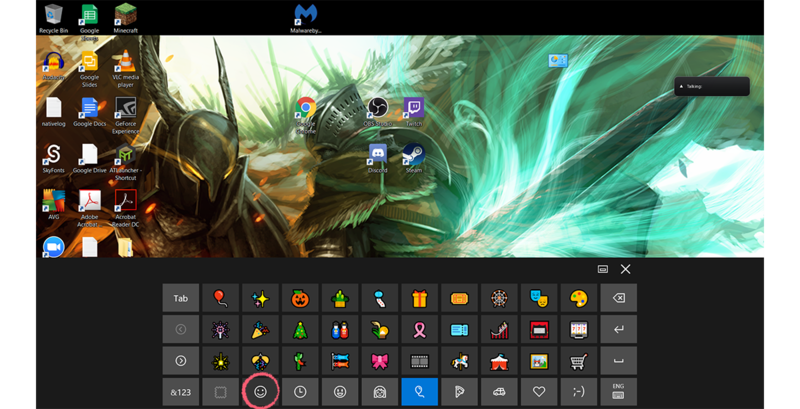 Although, they will show as the slightly different Windows emoji (https://www.msoutlook.info/pictures/emoji-outlook-2016.png), which could have some margin for error in rare cases.